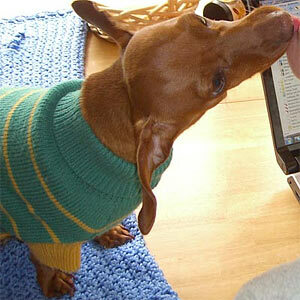 Why Do Dachshunds Have Bad Backs? 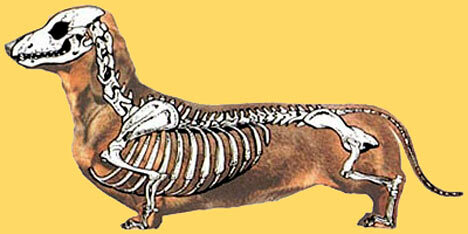 Does the Dachshund ‘long back’ cause their back problems? Actually, not really. 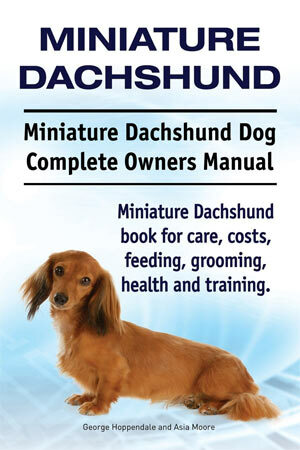 The source of the problem is the gene that causes the Dachshunds short legs, a type of dwarfism. In addition to causing short legs, the gene causes the gel in the disks of the spine’s vertebrae to become calcified and hard, so it loses its elasticity. This makes the disk less able to work as a shock absorber and more prone to injury. This is actually called Intervertebral Disk Disease (IVDD). The disks are the cushions between each vertebrae of the spine. Each disk is made up of a tough outer shell that surrounds a gel-like inside. The disks are good at cushioning forces straight up and down the length of the back, but not as good at cushioning twisting or diagonal forces. Over time, the cumulative effect of twisting or diagonal forces can cause the outer coating of a disk to rip, letting the gel squeeze out into the surrounding space and compress the spinal cord. When this happens, it can be painful and it can also cause paralysis. What are the chances? Unfortunately about 25% of all Dachshunds will develop IVDD during their lifetime. It usually occurs between three and seven years of age. Are there preventions? A few things, yes. Don’t let your Dachshund get fat. The extra weight places an unnatural strain on the vertebra and disks. Restrict jumping. Some people even discourage jumping off furniture or going down stairs. What should I do if you I think my Dachshund has IVDD? Don’t wait. If your Dachshund wakes up paralyzed in the rear, you need to be on the phone with your veterinarian immediately and make plans to take your dog to a specialist that day. A completely paralyzed dog must have surgery within 48 hours or it will probably remain paralyzed.